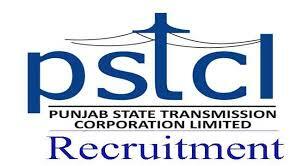 Punjab State Transmission Corporation Limited( PSTCL) releases junior engineer notification. Punjab State Transmission Corporation Limited (PSTCL) opens application form for Energetic and dedicated candidates those have good zeal to prove themselves. Ways to Apply : Candidates can apply Online at PSTCL website prior to 09/09/2016.